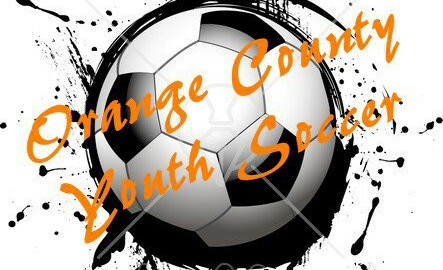 Welcome to Orange County Youth Soccer (OCYS). Spring ’19 Registration is now closed. OCYS Summer Camp June 24th-28th. Details below. Click here to register or for additional information, download the brochure. This is a fantastic camp so done miss out. Spots are filling up fast. Challenger Sports, the leading soccer camp company in North America is excited to announce the launch of a brand new, innovative fully integrated soccer camp that will accelerate the learning process of young players!Challenger is combining the most popular elements of their two existing industry-leading camp programs, British Soccer and TetraBrazil, and will integrate them with a collection of the most effective soccer practices used by youth teams around the world. The new camp will be the Challenger International Soccer Camp and it will also feature a groundbreaking technology partner which will provide players with an app based platform which will help them prepare before camp, learn skills quicker and more efficiently during the camp, and then help them to continue their education and skill development with camp homework and on-going virtual training throughout their season. This combination of on and off-field skill development will both engage and entertain players and will encourage them to push the boundaries of their talents. The new International Curriculum will contain a selection of age & ability appropriate drills and practices used by coaches throughout many countries in Europe and South America.